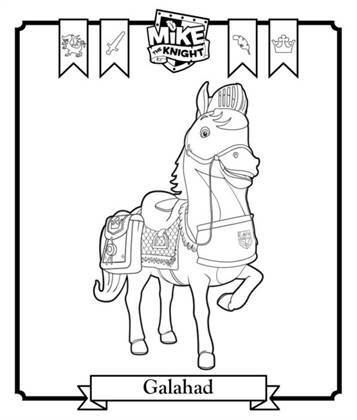 Coloring of Mike Knight (Mike the Knight). 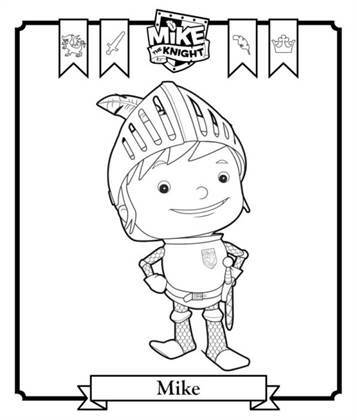 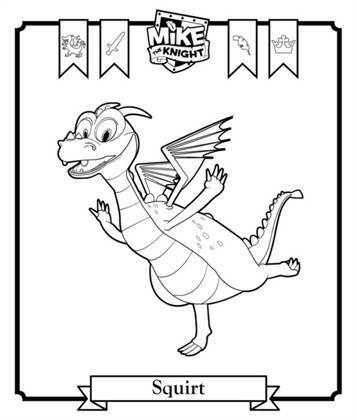 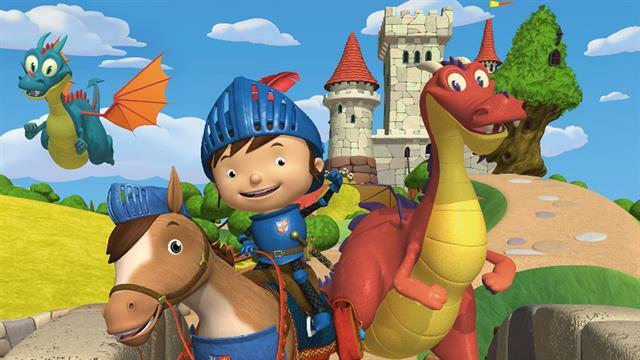 Mike Knight is an animated series about the adventures of a ten year old knight in training. 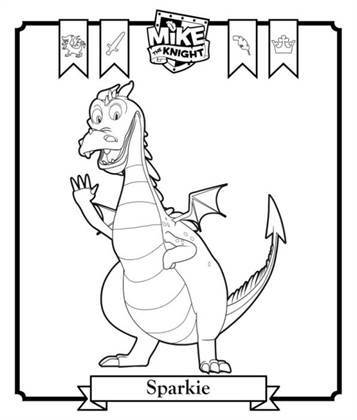 Mike has help from a few dragon friends. 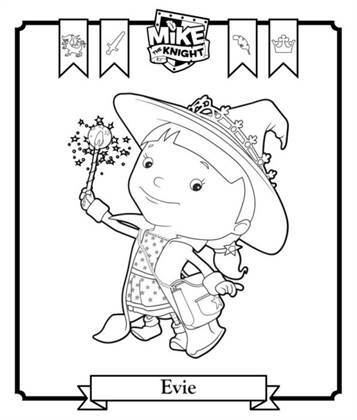 Mike needs to learn that everything is easier with a little help from your friends.